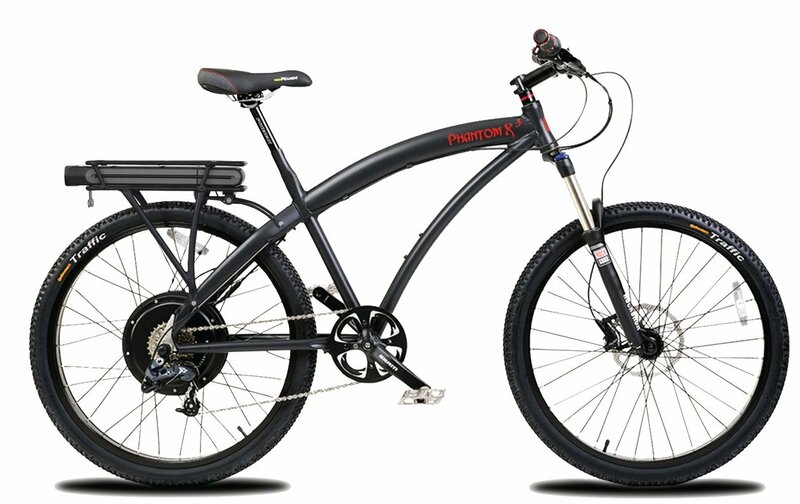 Meet the newest addition to the ProdecoTech Mariner family. 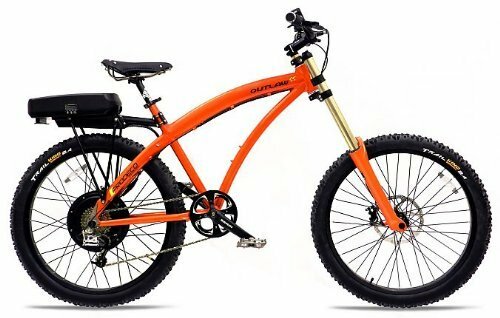 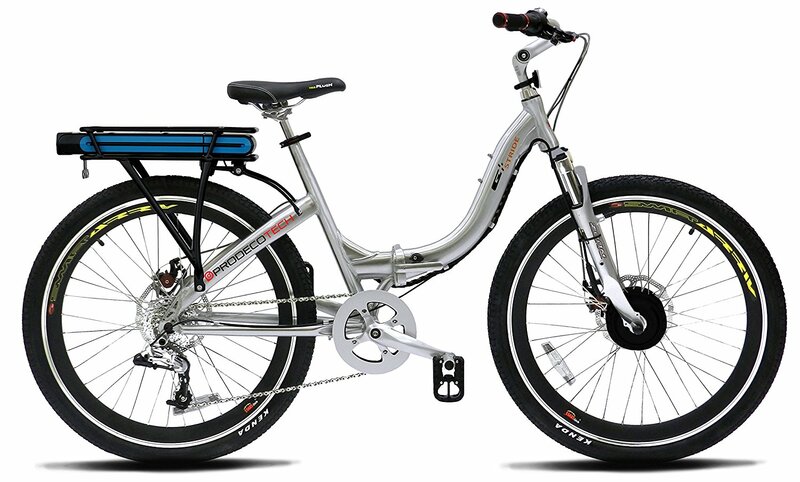 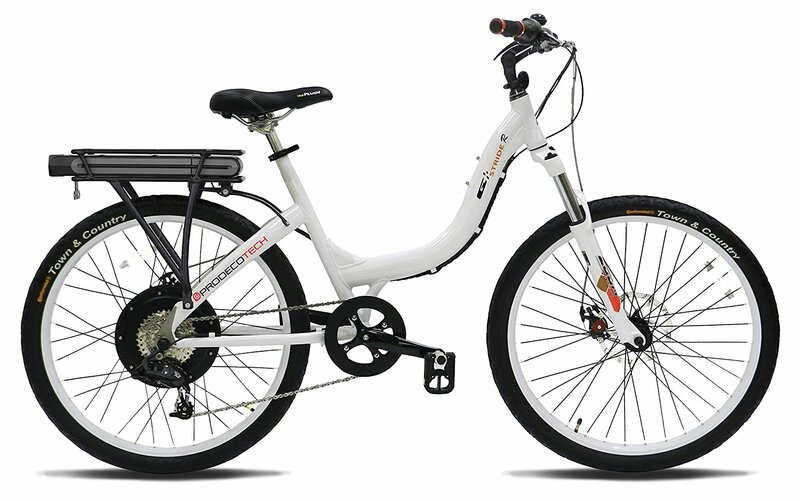 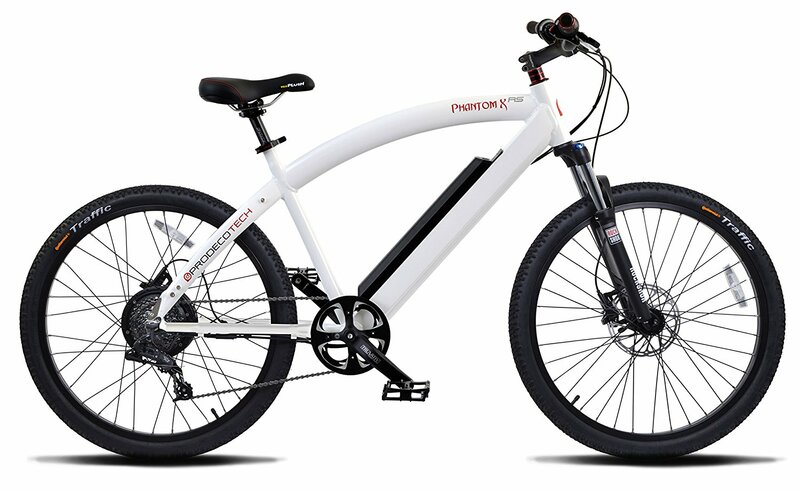 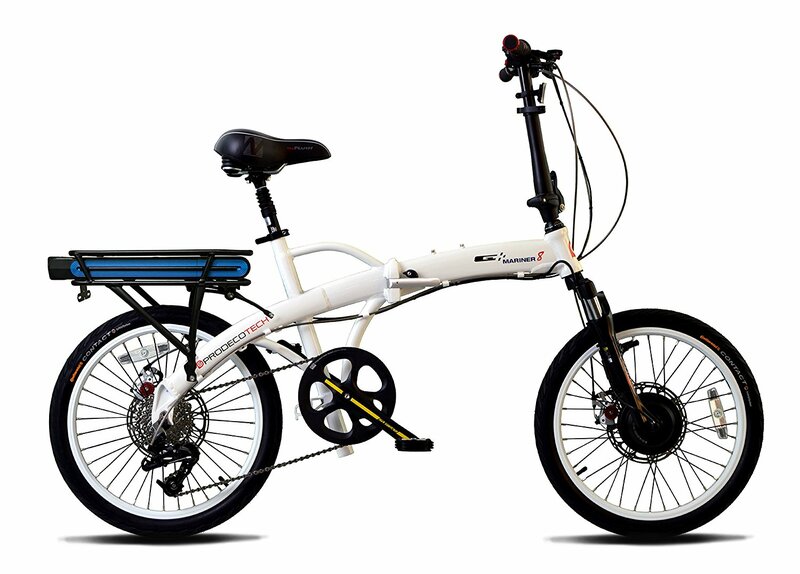 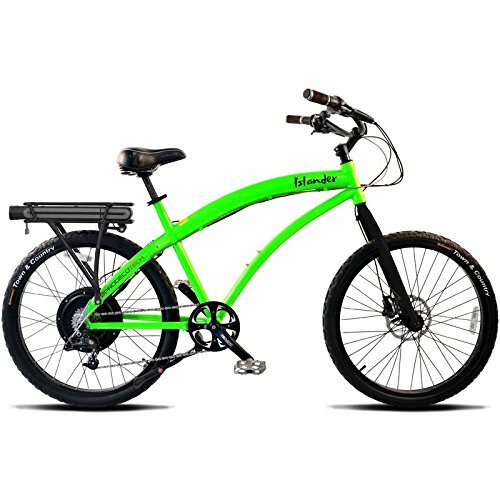 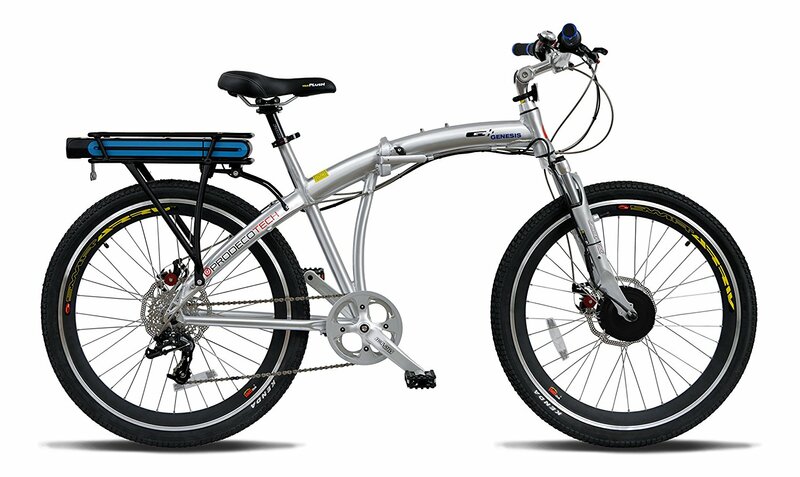 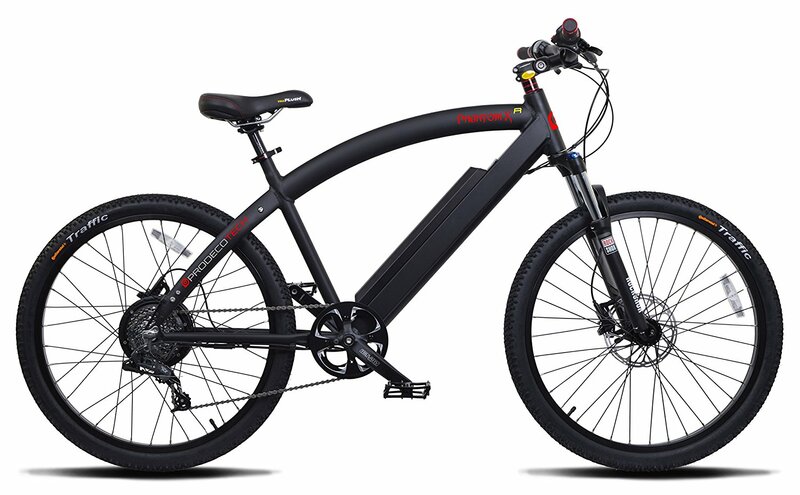 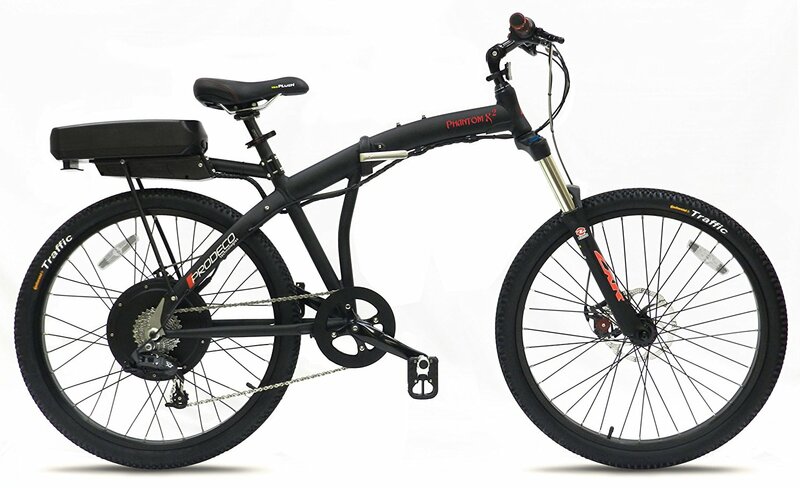 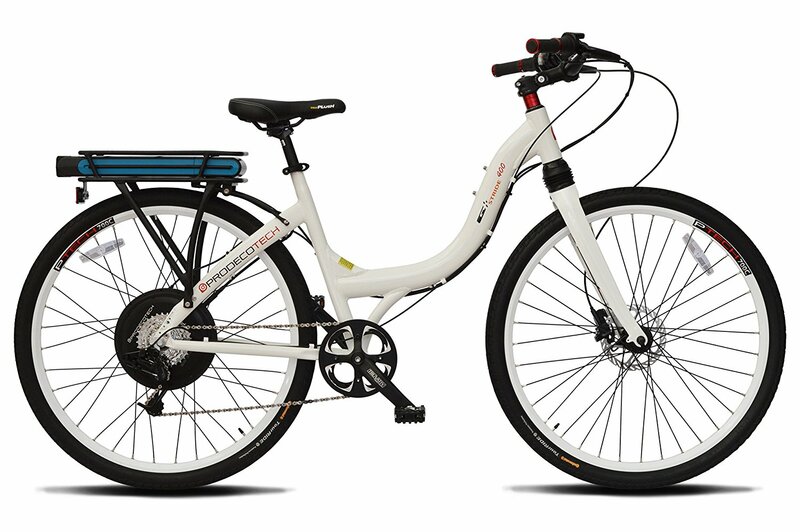 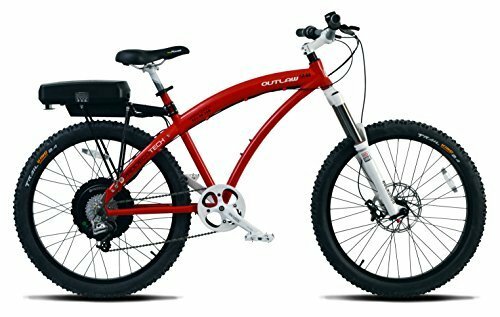 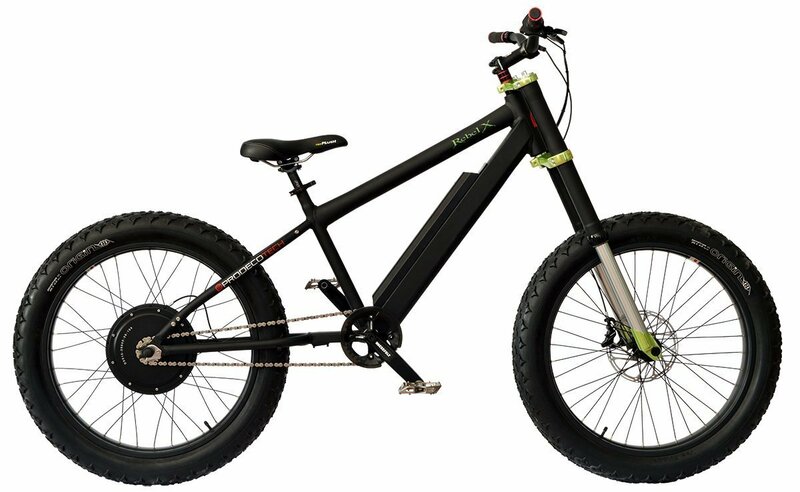 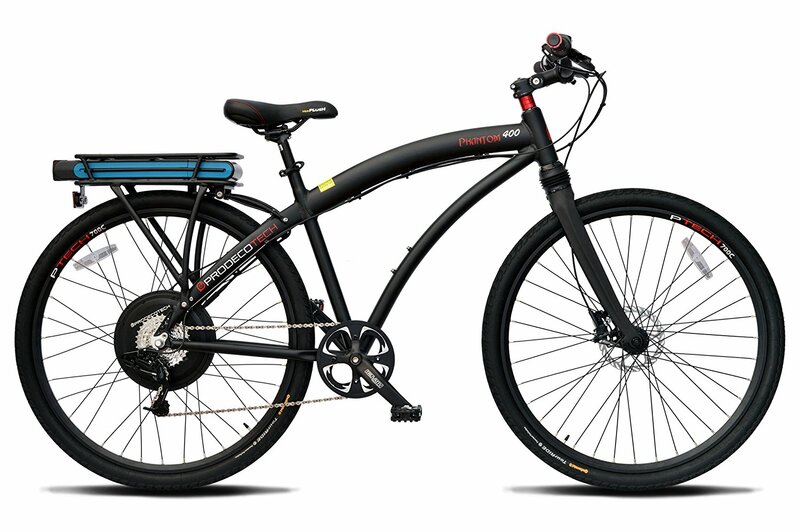 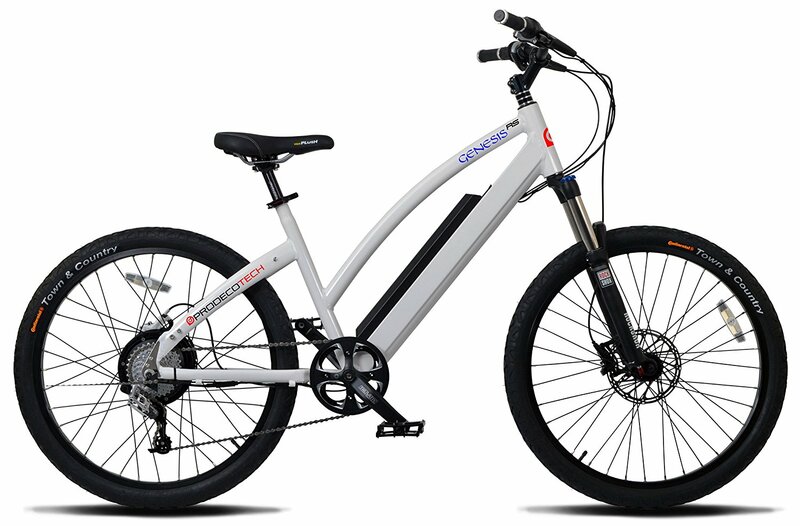 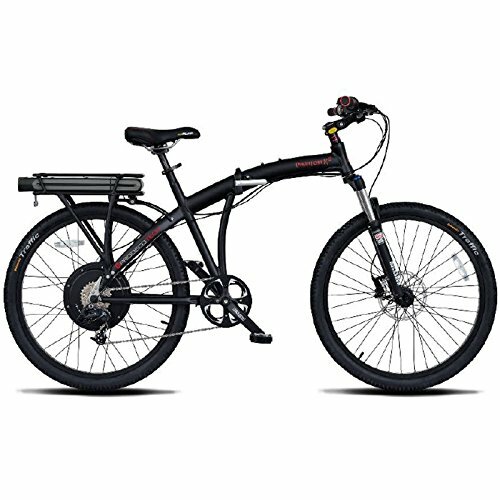 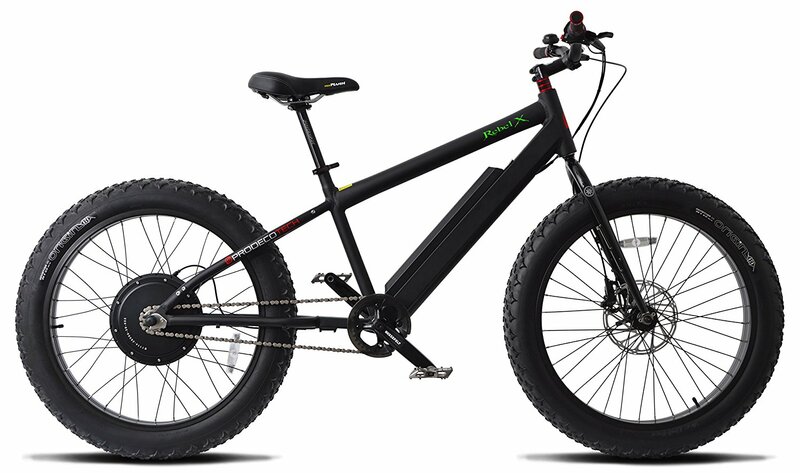 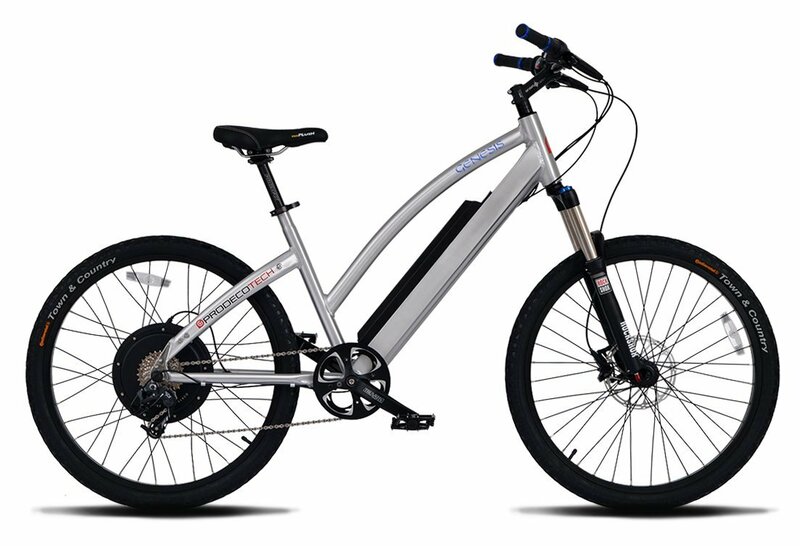 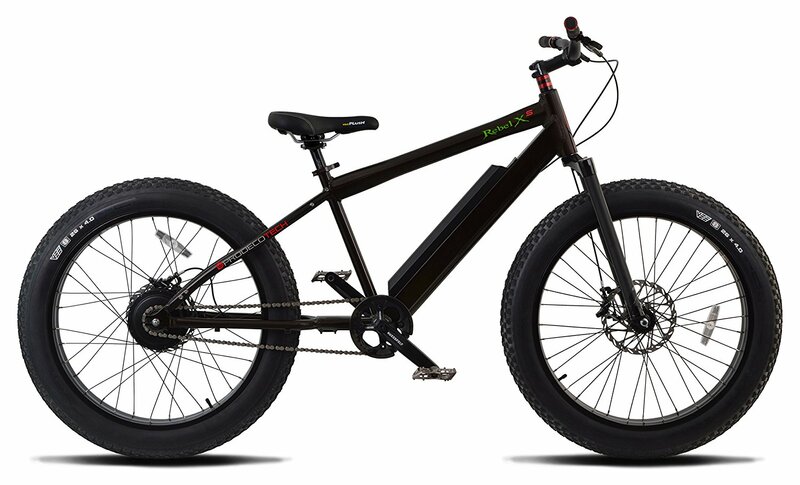 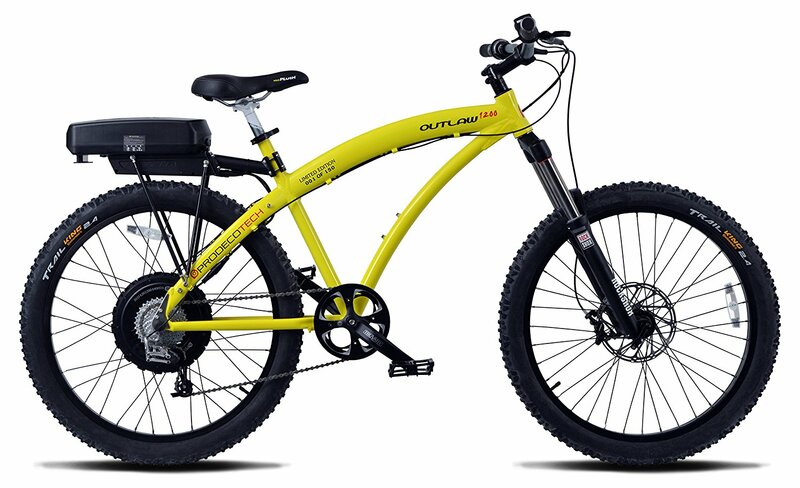 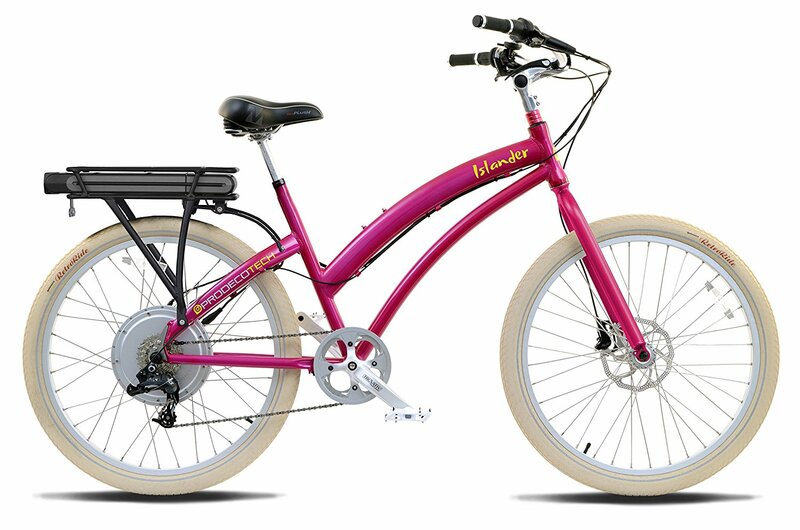 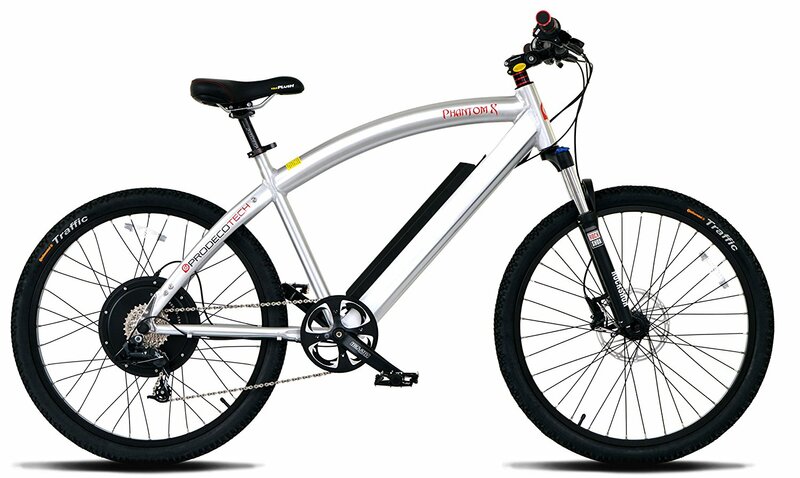 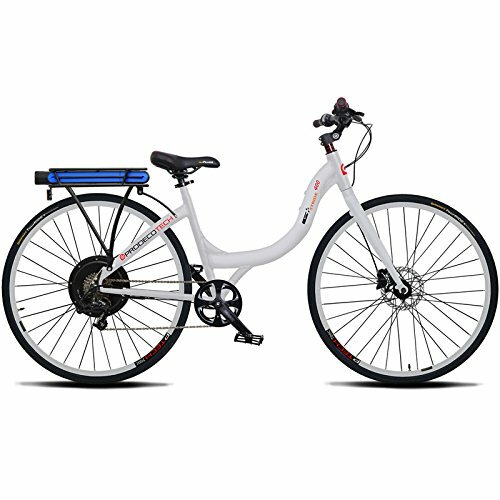 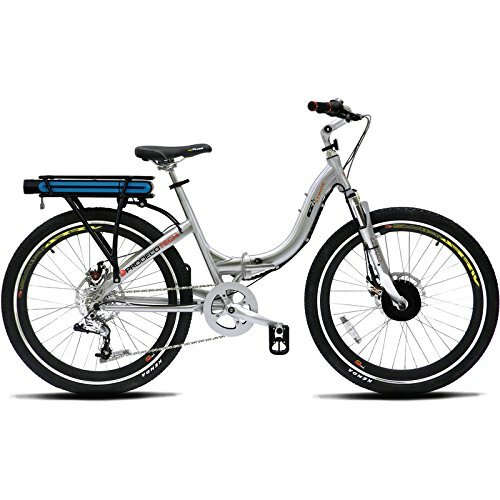 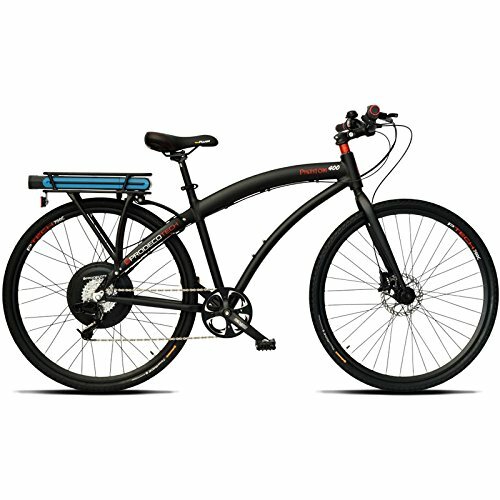 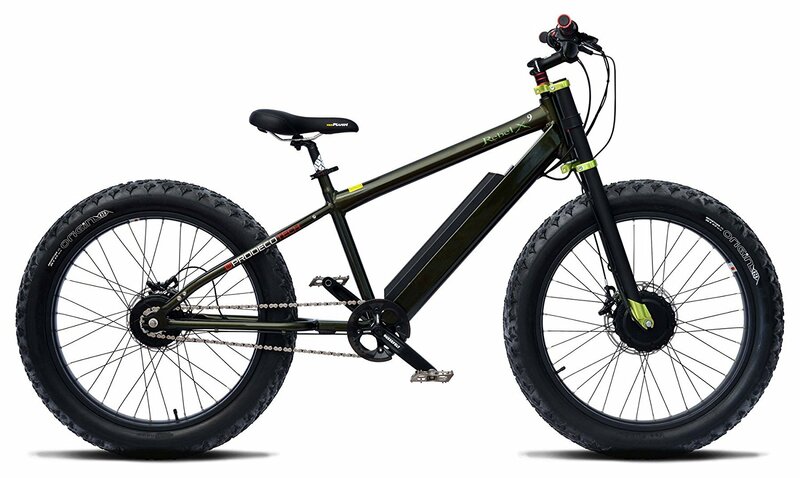 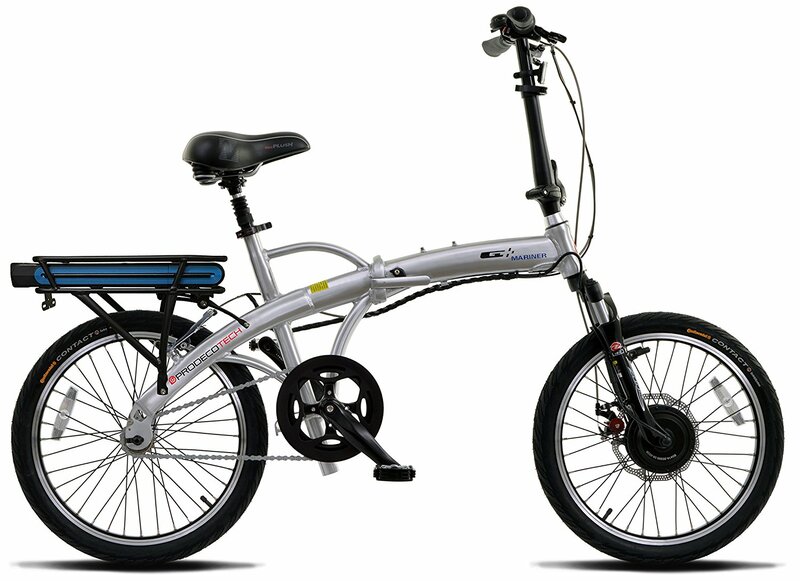 The Mariner 500 combines our most compact electric bike with a powerful 48v 500 watt motor! 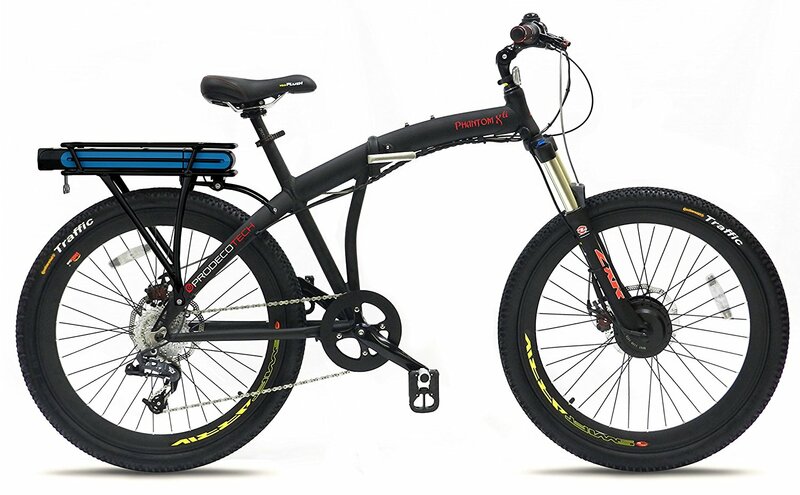 The motor isn’t the only upgrade, check out the Suntour Swing Shock fork, Avid DB1 Hydraulic brakes and a SRAM XO/X9 9 Speed drivetrain to name a few. 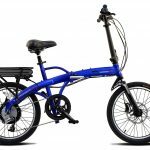 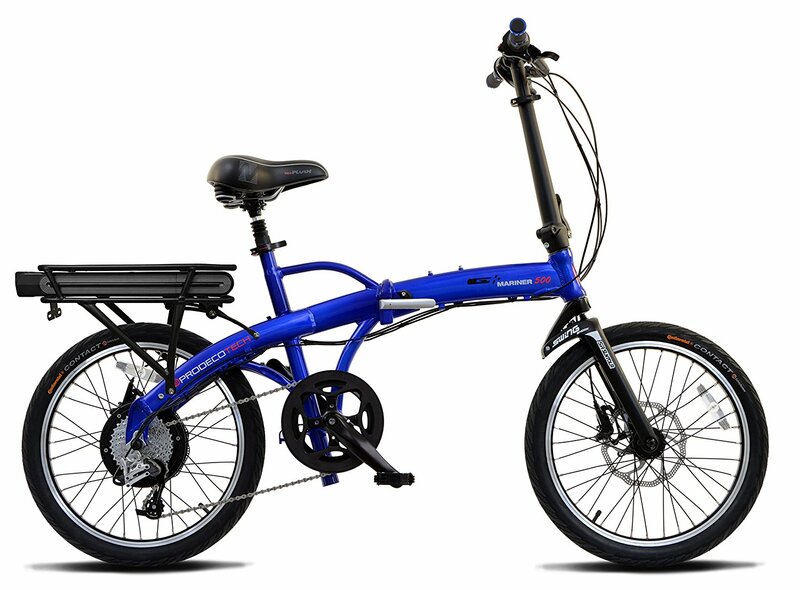 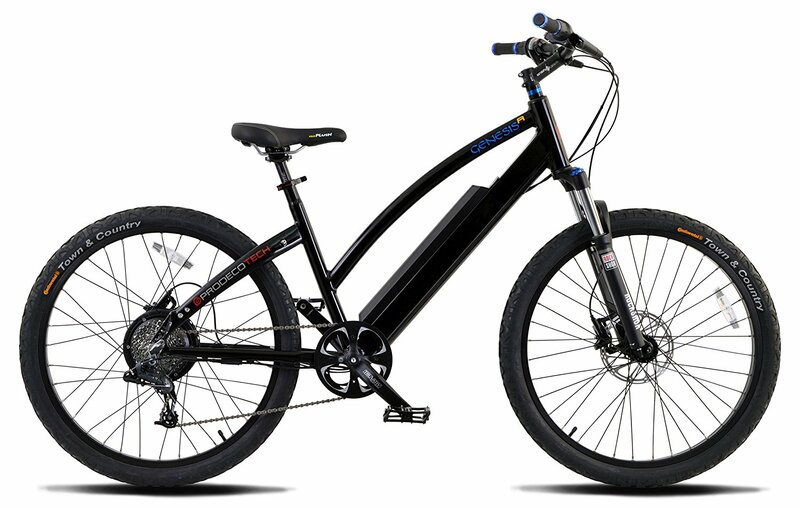 This high-end compact eBike comes in a stunning deep electric blue metallic paint job.